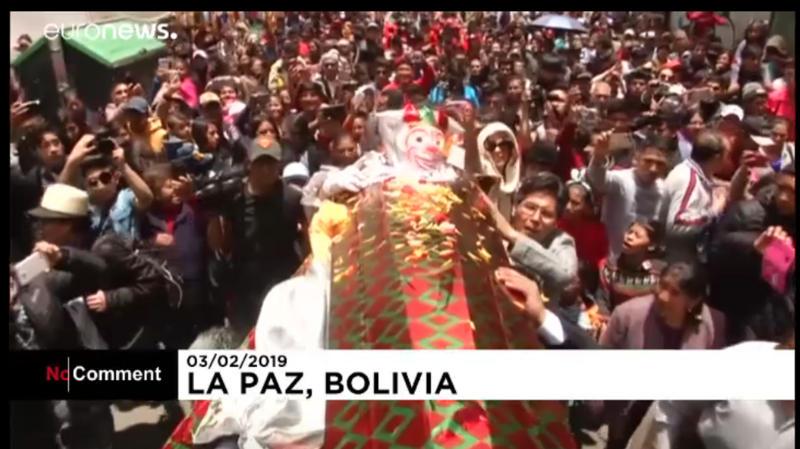 Trumpets blare as people walk solemnly alongside a golden casket through the streets of South America’s highest capital, La Paz, Bolivia, on Sunday (February 3), four weeks before carnival begins. Representing the spirit of carnival, the clownlike figure of Pepino, or cucumber in Spanish, struggles to escape the casket’s confines, but can’t. Dozens of dancers follow the casket, asking the spirit of carnival to come back to life, until the playful figure responds, and joyfully starts performing traditional dances. 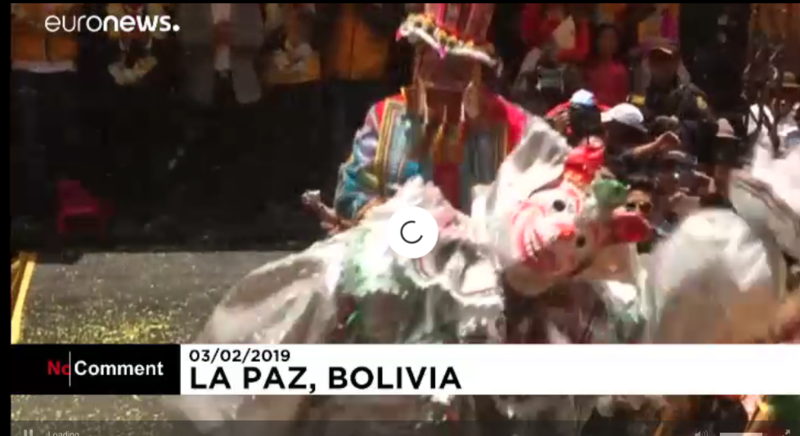 The annual ritual surrounding Pepino’s resurrection marks the beginning of carnival season in the Andean nation and was declared a Cultural Patrimony of La Paz in 2015. 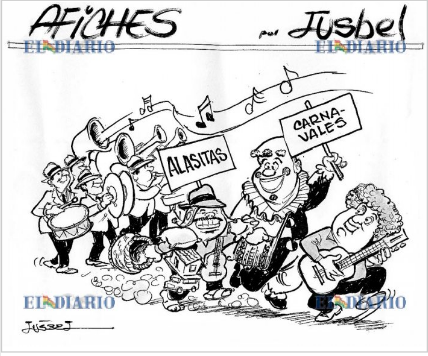 This entry was posted in Bolivia and tagged Bolivian folklore, Bolivian heritage, carnival. Bookmark the permalink.